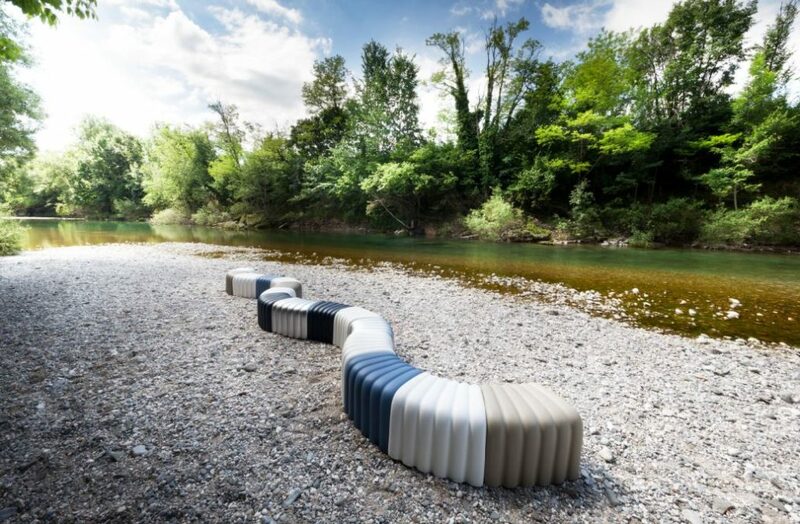 The “river snake” pouf is usable both singularly and as modules where the single elements are joined together creating never ending combinations. An aluminum linking system prevents the new creations from unfastening. 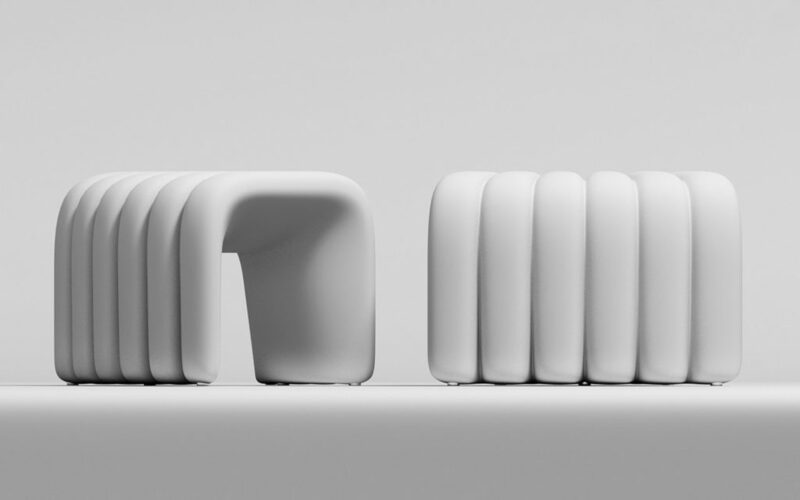 The “river snake” modular system impresses for its organic shape that has unlimited possibilities of realization, a wavy line, a circle, a flower, everything can be possible. The material called soft touch plus is a bi-component molded polyurethane. 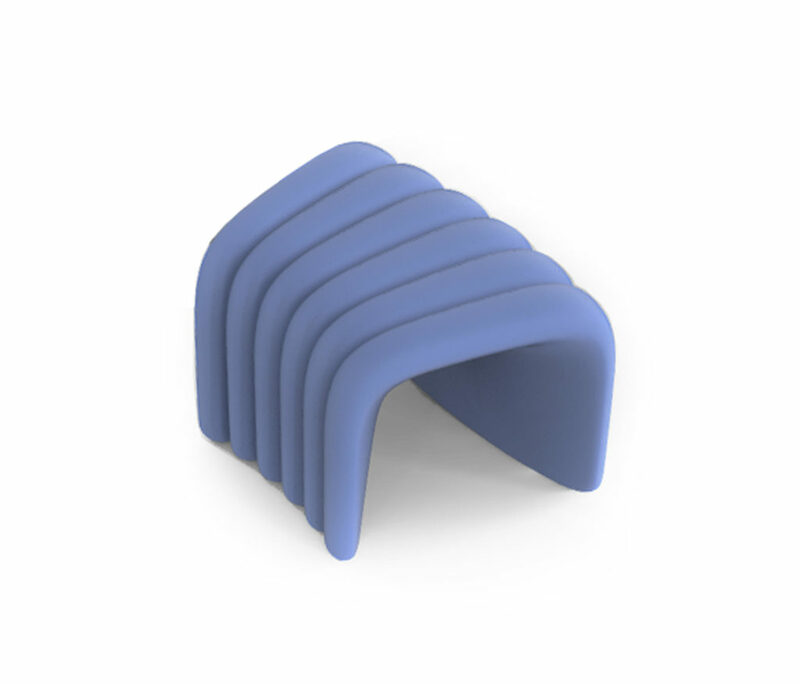 The product obtained in the mould is formed by a core in soft, flexible polyurethane and an external polyurethane skin, colored, compact and elastic. The material, besides being very soft, it is also weather resistant and fire retardant following the EU and CAL 117 rules. It is also a non toxic and 100% hygienic material usable in every contest, both outdoor and indoor. Never ending are the possible destinations for such an unconventional product as “river snake”, at home but also in public spaces as hotel lobbies, shopping malls and many others.